With the weather in NYC slowly cooling off, we're daydreaming about all things fall; changing leaves, plaid shirts, college football, the excitement of Halloween and Thanksgiving, and so much more. PSLs (Pumpkin Spice Lattes) aren't the only fall drinks to look forward to either! This week, the HELEN MILLS team brings you recommendations for cocktails to not only create at home, but to feature at your events. Rename them to fit the theme of your party or reception, and offer guests an unexpected treat. 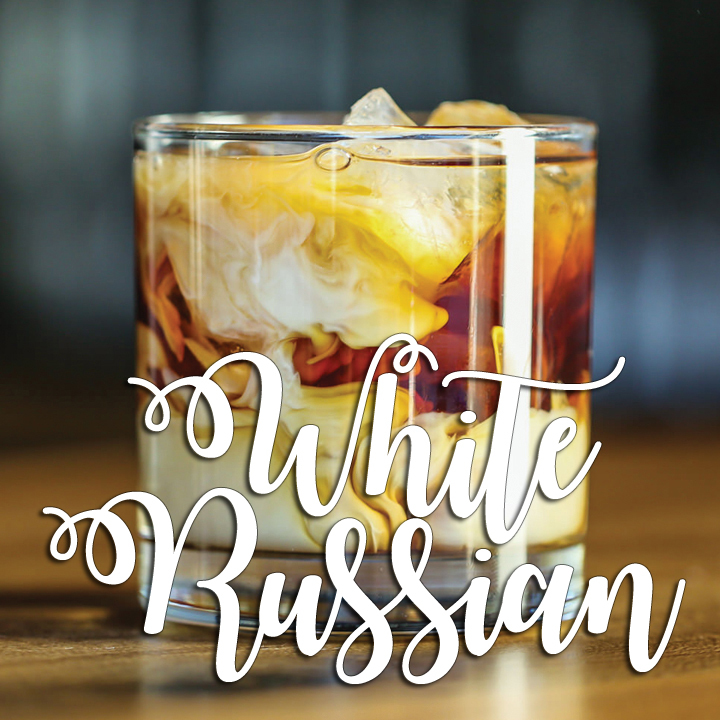 From Emily: I don't know if you can label White Russians as a strictly "fall" cocktail, since I tend to drink them year-round, but there is something about the mixture of Kahlua and heavy cream that makes me want to cozy up by a fire. White Russians are made by mixing vodka, Kahlua, and heavy cream. Serve in a lowball glass over ice and enjoy! From Helen: Harking back to my Kentucky roots, I suggest a Mint Julep. It is really good with homegrown mint that you can grow on your window sill. Make your julep in a signature julep cup (pictured above) by combining muddled mint, simple syrup, crushed ice, and your favorite Kentucky Bourbon. Stir well and enjoy in the city or country, any time of year. From Melissa: Apple cider is one of my favorite beverages during the fall season... so crisp and refreshing! Apple cider and champagne makes the best combination for a seasonal twist on the mimosa! To make an Apple Cider Mimosa, fill your glass 1/4 full with fresh apple cider, then top off with a crisp champagne for a drink that tastes like that perfect autumn morning. Rim the glass with brown sugar and garnish with an apple slice. From Diana: I like a hot toddy for the fall and winter months. It's warm, strong, and wakes you up. A touch of cinnamon makes it fall-friendly. 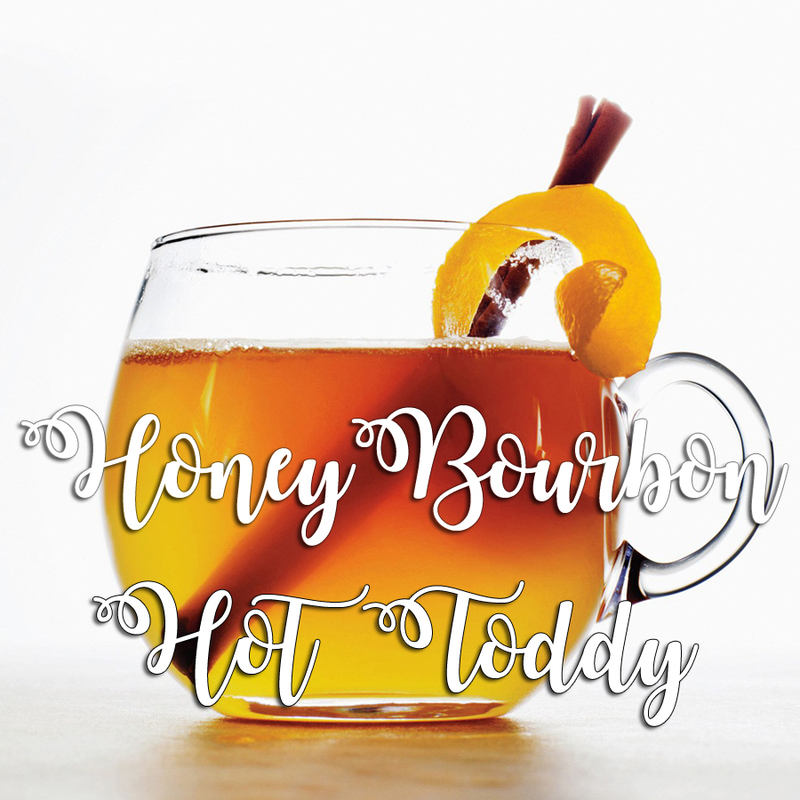 To make a Honey Bourbon Hot Toddy, you first need Apple Bourbon! Make this by combining Bourbon, 4 cored, sliced apples, and 4 cinnamon sticks in a pitcher. Cover and chill for 3 days, and then strain. Stir honey and water together until the honey dissolves. Add your Apple Bourbon and divide between Toddy glasses. Add lemon, stir with a cinnamon stick, and serve. 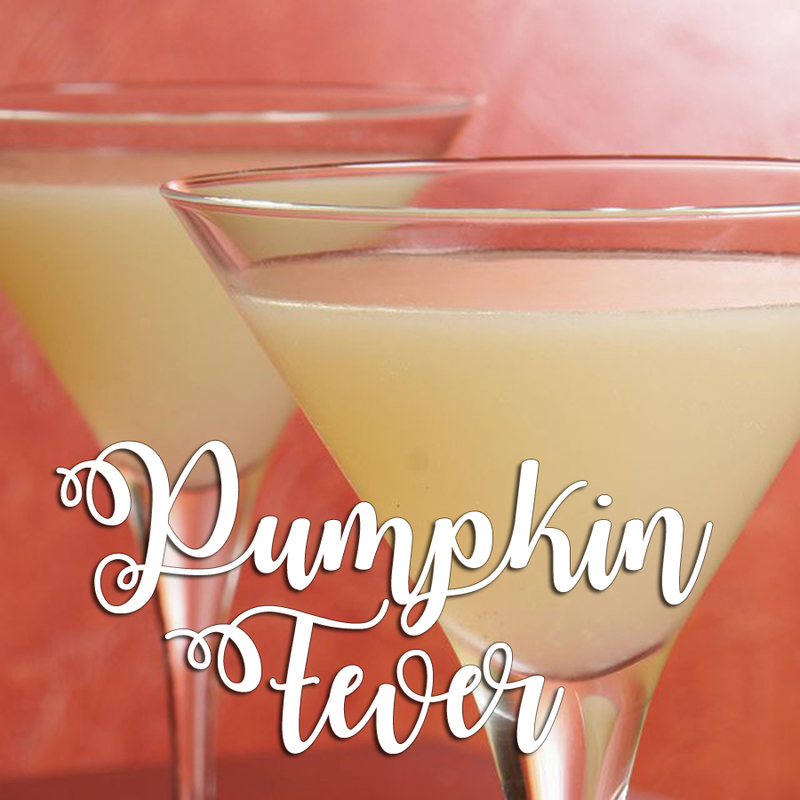 From Mark: If I drank, I'd try the Pumpkin Fever Cocktail. Sounds yummy and seasonal. To make a Pumpkin Fever cocktail, combine 2 parts Bols Pumpkin Smash, 1 part spiced rum, and 1/4 part cream in a martini shaker filled with ice. Strain into a sugar-rimmed, chilled martini glass. Sprinkle with freshly-ground cinnamon and enjoy! 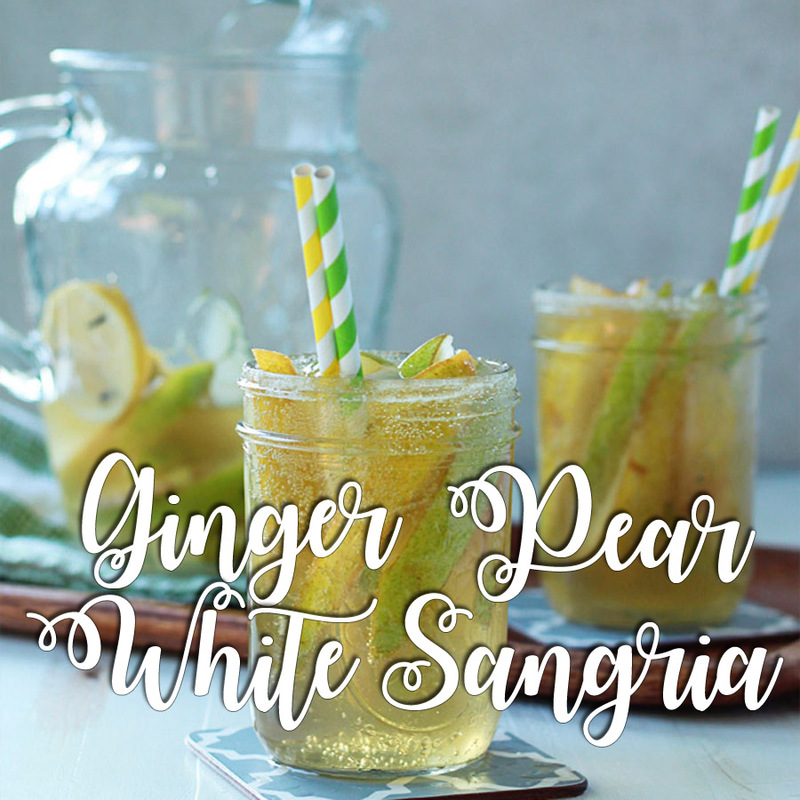 From Brittany: I like to ease into fall with this ginger pear white sangria, which puts an autumnal twist on a summer favorite. It's a blend of both seasons; light, bright, and spiced. The perfect cure for those end-of-summer blues! To make Ginger Pear White Sangria, add pears and ginger to a large pitcher. Pour in wine, rum, and brandy, seal tightly and refrigerate. Rim your glasses with a mixture of sugar and ginger. Strain the sangria and add pear and lemon slices. Add a few slices of pears to each glass, then fill halfway with your sangria mixture. Fill the rest of the way with ginger beer and serve. Happy 4th of July from HELEN MILLS! To celebrate the 4th, the team got together for a quick photo shoot to bring the beach to the city. Complete with beach balls, hoola hoops, American flags, a cooler and a puppy. Happy 4th! New Look, New Year - to a Great 2015! If you'd like to receive new tips & photos of inspirational events, let us know and we'll keep you in the loop. Holiday Party Decorations at HELEN MILLS! It's that time of year again! HELEN MILLS is getting into the holiday (event) spirit! See below for a few images of our 2013 Event Space holiday decor which combines our holiday-inspired gobos, wintry bouquets, wall washes, and more to inspire feelings of holiday cheer! See below for images of the decor as well as descriptions of each image. Large bouquet on the corner of the bar, fitted with a bow, pine cones, icicles, and more! Happy Holidays gobo at the front of the Event Space. Planning a party? Contact us or see our gallery page for more information about what types of events we hold! HELEN MILLS features a 4,000 square foot, loft-like Event Space and 140-seat Theater and Screening Room. The venue is perfect for all types of events from holiday parties to meetings & conferences to tech events.